FKM: Sounds good, go for it!!! SLEZAK: So with the Liquid Force Wow for 2017 we wanted to make sure that we kept the good characteristics of the kite, which were quick turning, pivoting and even upwind ability due to the small diameter leading edge and maintain the versatility as far as working well in waves, boosting, and having a bit of a space to grow in the hydro foil route. The biggest update that we did for the 2017 version is more of a refinement and fine-tuning, we changed the trailing edge construction slightly just to reduce some cupping and changed all of the attachment points in the bridle along the leading edge. With the rider adjustments on the wingtip, we changed those from a rope to a webbing, we just found it less stretch, less chance of breakage, and more reliability. We’ve fine-tuned that rider adjust-ability and bridle placement to be a bit more precise meaning we brought some of those adjustments of the dimensions closer to each other. If you plan on, say, a middle setting of adjustment, and you have three settings- middle, outer, and inner- we brought those points closer to each other so that we were getting more precision out of those adjustments so that they were feeling better than on the previous year, we then did the same thing on the rear attachment points. With the Wow we found that people really like the speed and the responsiveness! 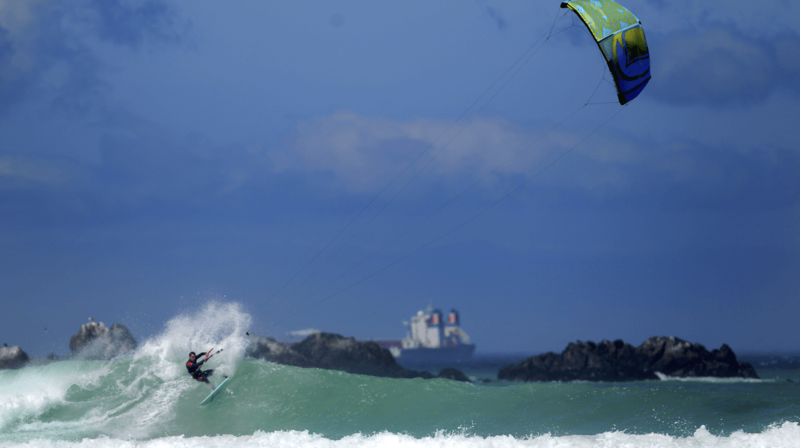 So there was no real reason to slow it down, say like, on the Envy where the freestyle guys want to move that rear fasten point further in to slow the kite down. The Wow didn’t have the same characteristics, so we just brought those a lot closer together. And then mainly we just changed the look of the panel layout a little bit just to freshen up the look for 2017. 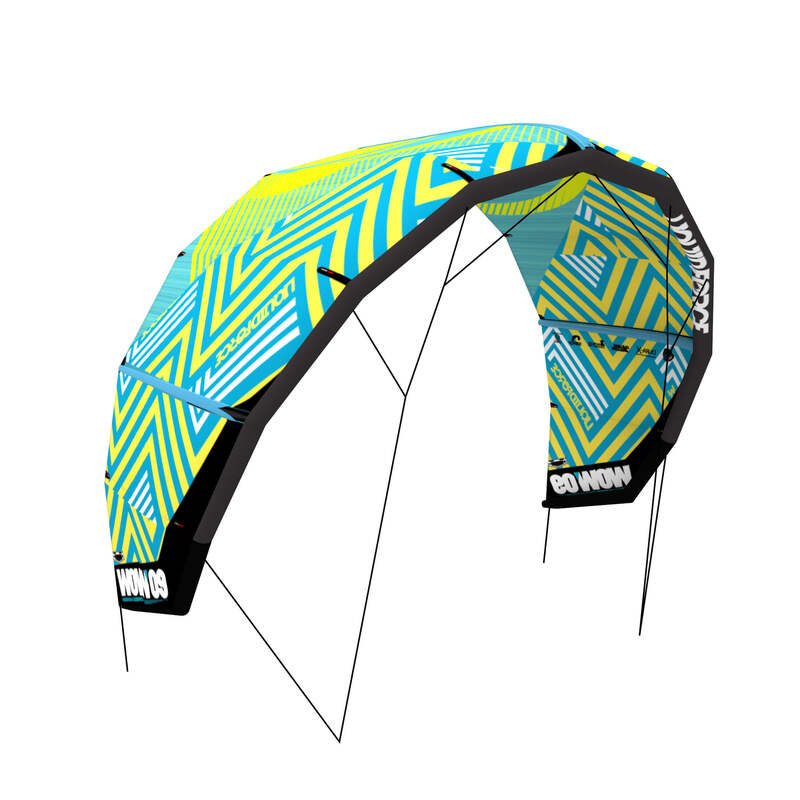 The Wow still has that amazing pivot and quick responsiveness for wave riding, plus, the small leading edge allows it to jump super high and be a really good boosting kite. Then the final point is, again, the following on the hydrofoil realm where you have the little leading edge making the Wow really kind of “slippery” so in the wind windows it’s really easy to edge out on a window and point super high up on the hydrofoil. 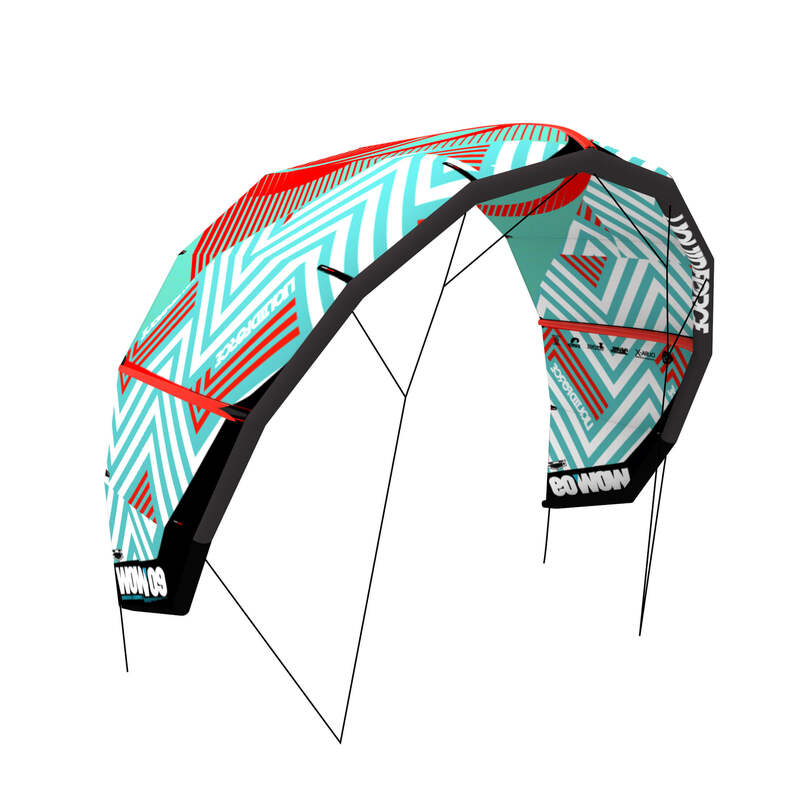 So I would say that for people that want that sort of all-around kite based more on wave riding and less on freestyle, the Wow is the kite for them out of our range. 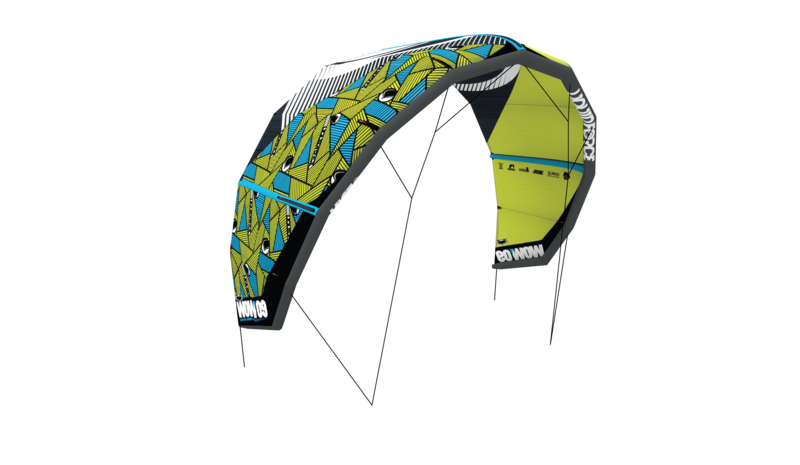 Looking for a free-ride kite excelling for foiling and waves? The Wow just may wow you in 2017!